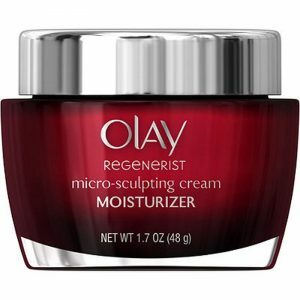 OLAY Regenerist Micro-Sculpting Cream Face Moisturizer is marketed to visibly improve the look of wrinkles, the skins texture and elasticity. It appears that this cream is an anti-aging moisture cream that helps plump and lift surface cells, as stated by the manufacturer. This cream is affordable for most incomes, retailing for $25-$35 online. This formula is available in two sizes. 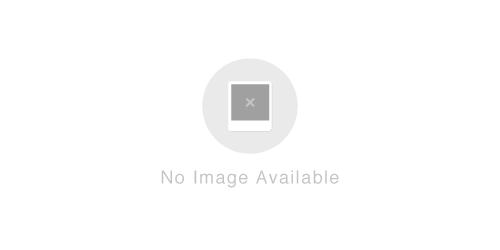 Use as directed to achieve best results, if results may occur. Smooth evenly over your entire cleansed face and neck morning and night. As with all facial skin care products, avoid getting into your eyes. If contact occurs, rinse with water. OLAY Regenerist Micro-Sculpting Cream Face Moisturizer states that it contains AMINO Peptide Complex II which helps regenerate surface cells and it helps improve the look of wrinkles and fine lines. This moisturizer is intended to help hydrate, soften and plump the look of skin.